The Planning team has expande d with Rhys Bradshaw and Helen Frampton joining in July and September respectively. 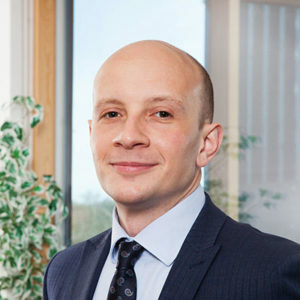 Rhys (pictured left) previously managed a local authority development management team and has 15 years experience on a wide range of rural and urban planning projects. Helen (pictured right) joins from a surveying firm where she worked on utility and infrastructure projects and has experience in project management as well as the planning process. 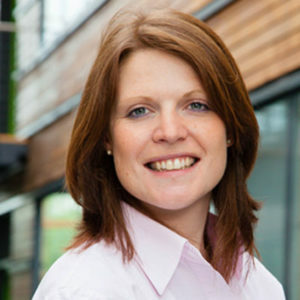 Helen is a Chartered Surveyor and Fellow of the CAAV and was previously Chair of Warwickshire Young Farmers. 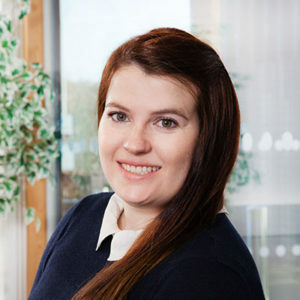 With their backgrounds, Helen and Rhys will complement the team, which is also bolstered by Anna Meynell (pictured below) who joined our Ashby Office in 2017. All three join our long established and experienced Planners, John Clarke and Nigel Brotherton, to make up the Howkins & Harrison Planning team. The team saw continued success in 2018 in respect of our ‘bread and butter’ work in obtaining planning approvals for new rural workers’ dwellings, Class Q residential barn conversions, addressing enforcement matters, handling a range of detailed development management issues with local planning authorities; and lodging appeals to the Planning Inspectorate. The team are able to advise on all aspects of planning from pre-application advice through to the submission of applications and guidance on appeals and enforcement. We have developed successful working relationships with local authorities over the years and this gives us a unique advantage when it comes to advising you on your specific queries. Our office coverage and our new recruits in the north and south of our region give us access, knowledge and experience with every Midlands local authority.